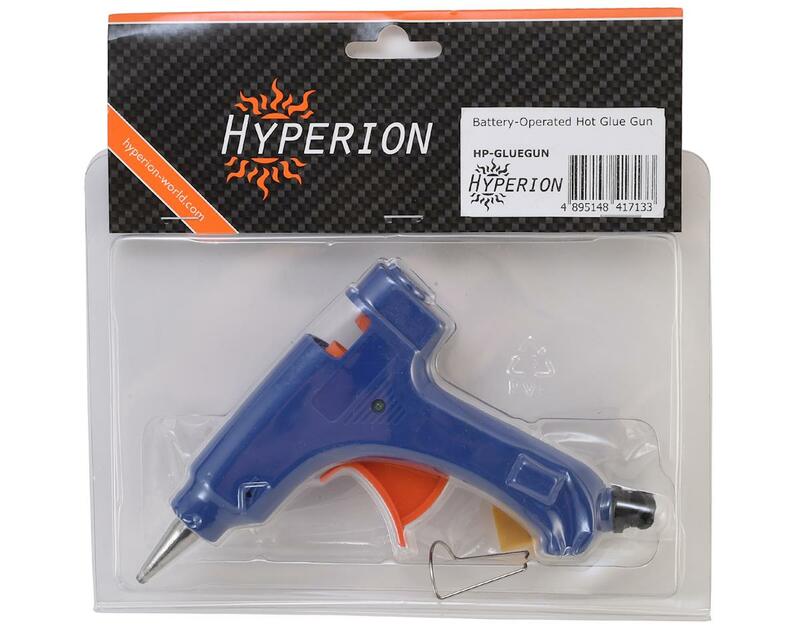 The Hyperion Mini Hot glue Gun is an excellent resource to keep in your field box! 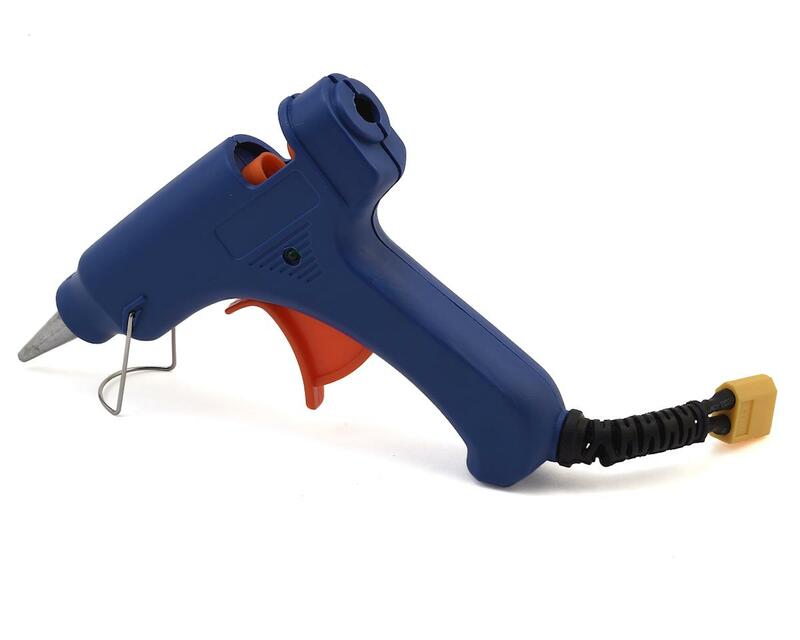 With a convenient XT60 connector, the Hyperion Glue Gun can be powered with a 3s LiPo, allow for quick and easy repairs on the spot. The tool is a must have for various other DIY projects, foam builders, and any RC enthusiast.